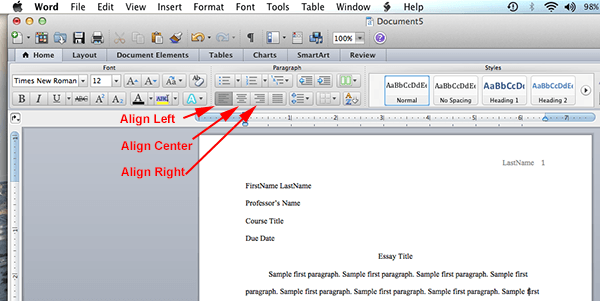 Here is an amazing guide to setting up your documents for MLA formatting! 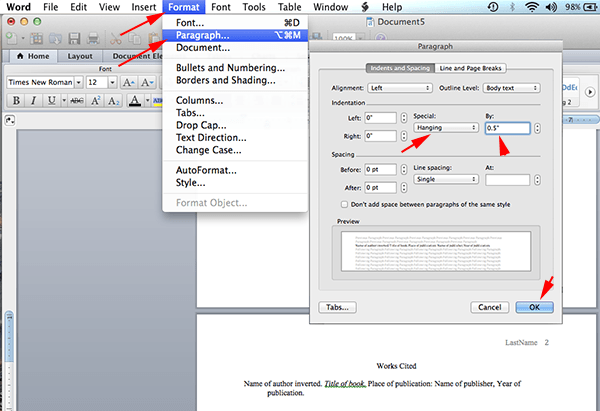 Immediately after typing the final line of your paper, click on Insert => Break => Page Break (to begin a new page). 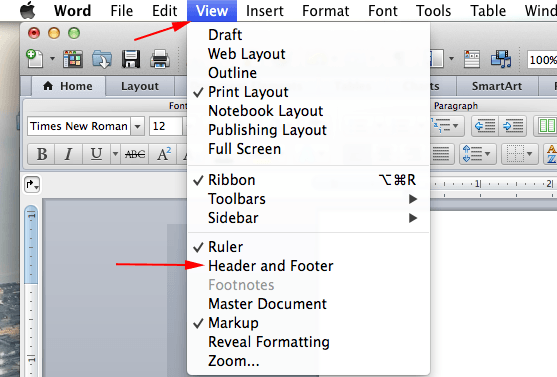 Your header with your last name and automatic page numbering should appear at the top left of your paper.